Each pack contains (42) 5" squares. 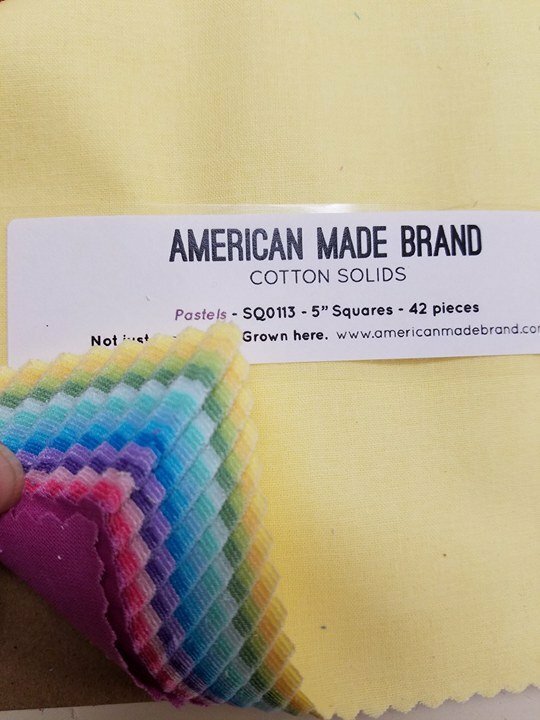 American Made Brand Cotton. Not just made here. Grown here.